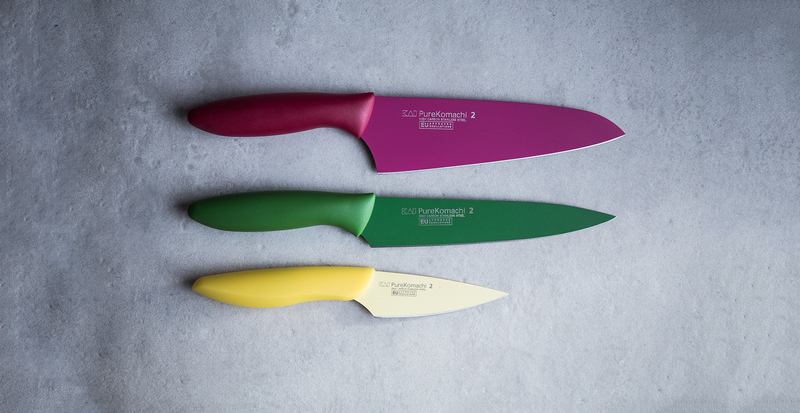 The knives of the Pure Komachi series bring color into play. 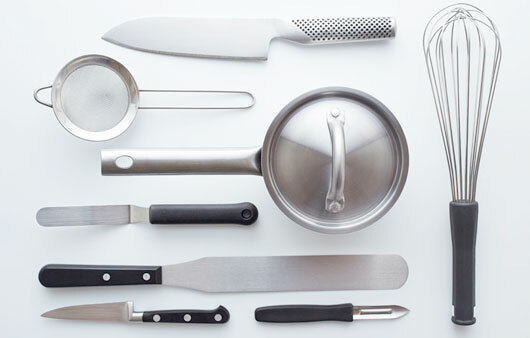 Externally, these knives are characterized by a colored coating. The blades of this series are made of stainless steel and, in combination with the colored non-stick coating, provide a significant added value in the separation of the food to be cut from the blade. 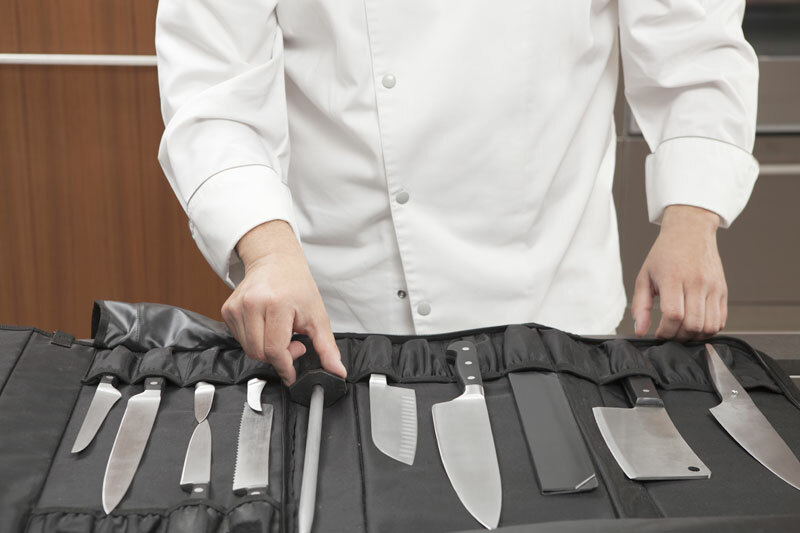 A color is assigned to each type of knife and this makes it possible to identify them at a glance. 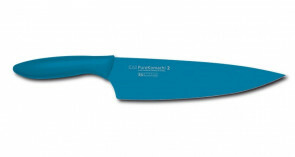 The ergonomic handle in monochromatic plastic is coordinated with the color of the blade coating. The blades of the Pure Komachi 2 series are made of corrosion-resistant stainless steel and have a colored non-stick coating on both sides. These symmetrical sharpening blades have a hardness of 53 + - 1 HRC. The plastic handle is injection molded on the blade. The color coordinated with that of the blade. The rounded and ergonomic shape provides cutting comfort to work without getting tired.